I was recently at my regular haunt, Park Avenue Quality Meats, and spied sausages I had not seen before – cavapcici sausages. They are a skinless sausage from Serbia. 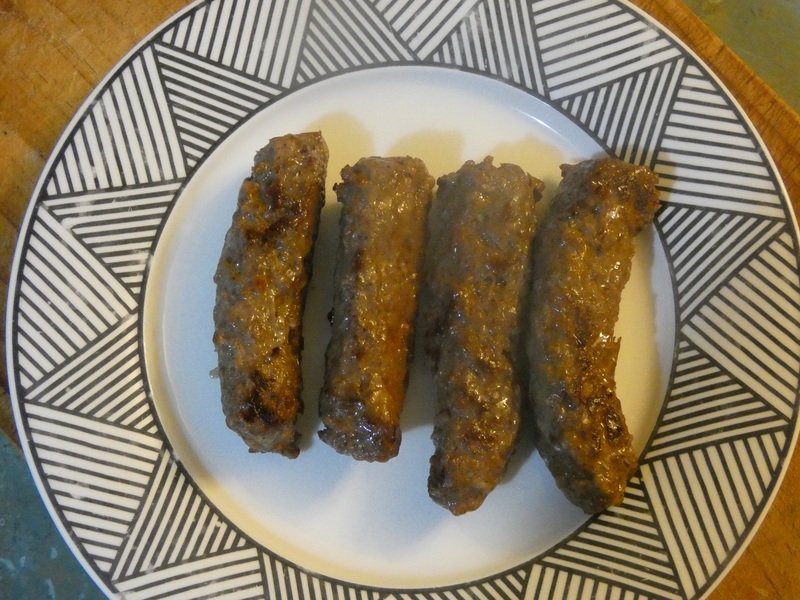 I enjoy a skinless sausage, so I bought some cavapcici to sample at home. In Serbia the cavapcici are often served with pita bread. A combination of the beef and pork are mixed with garlic, paprika, salt and pepper. 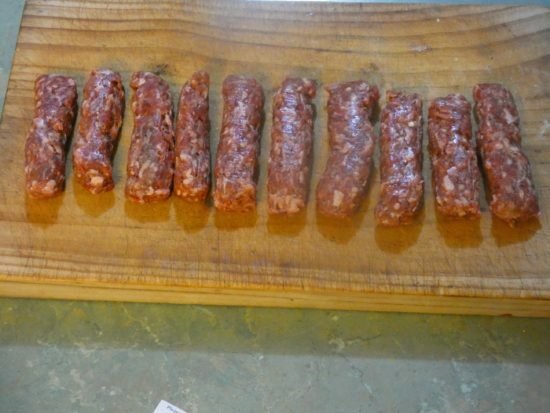 Lacking a skin means that skinless sausages such as cavapcici are what you see, a simple meat sausage with spices to enhance the flavour. There is no room for binders, fillers or mixtures to bulk out the sausage. Unsurprisingly these proved to be another quality product from Park Ave Quality Meats. Gordon and team ensure that there is always a wide range of top notch sausages being produced from this shop. It continues to be my favourite butcher’s shop in Wellington. Don’t miss it if you are visiting Wellington.